SEGA has released a new trailer for Valkyria Chronicles 4. The trailer highlights new features such as the Grenadier class and Ship Orders. You can check out the trailer below. 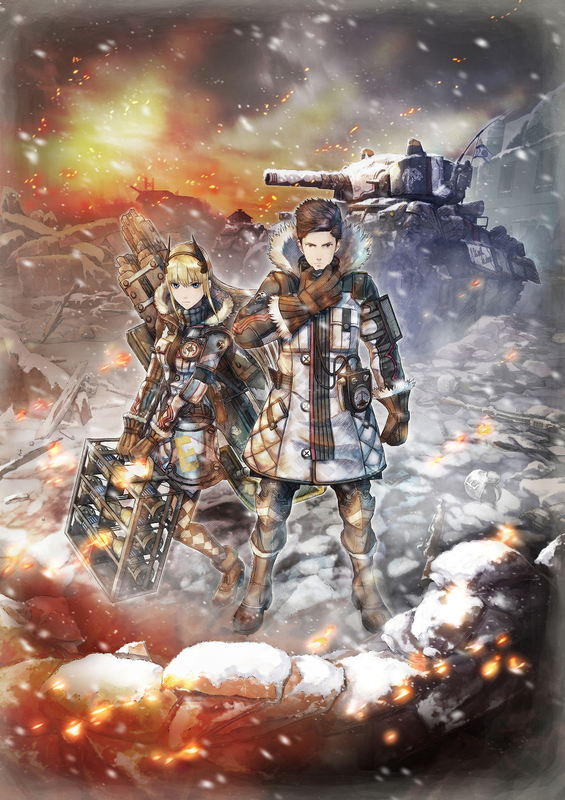 Valkyria Chronicles 4 is set to release on September 25, 2018 for PlayStation 4, Switch, Xbox One, and PC via Steam. A demo is available to download for PlayStation 4, Switch, and Xbox One owners.